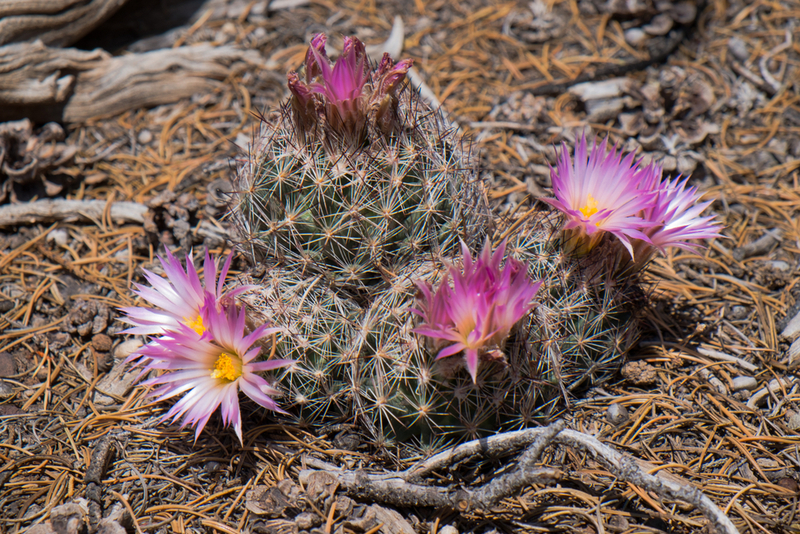 In our plant guide for Southern Utah desert landscaping, we touched on a number of hardy plants that will work for your landscaping. 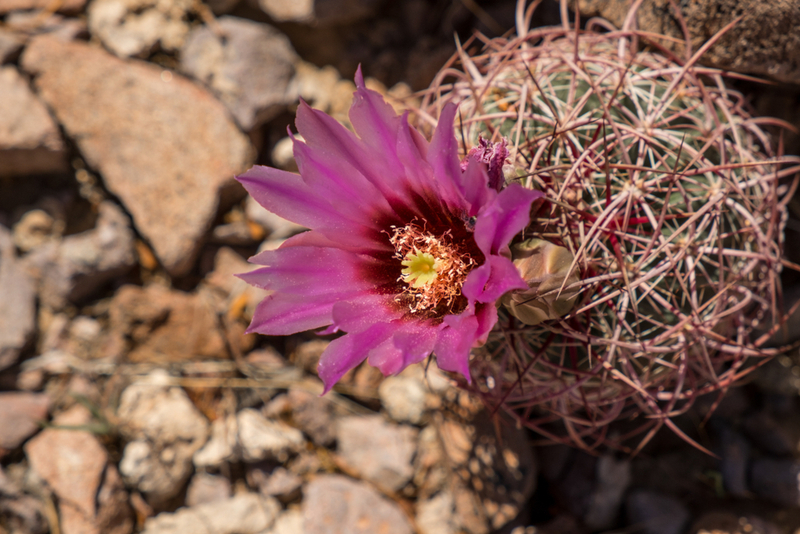 There are some recommended cacti in our guide, but we wanted to expand our offerings to include some of the most common cactus that grow normally in Southern Utah. 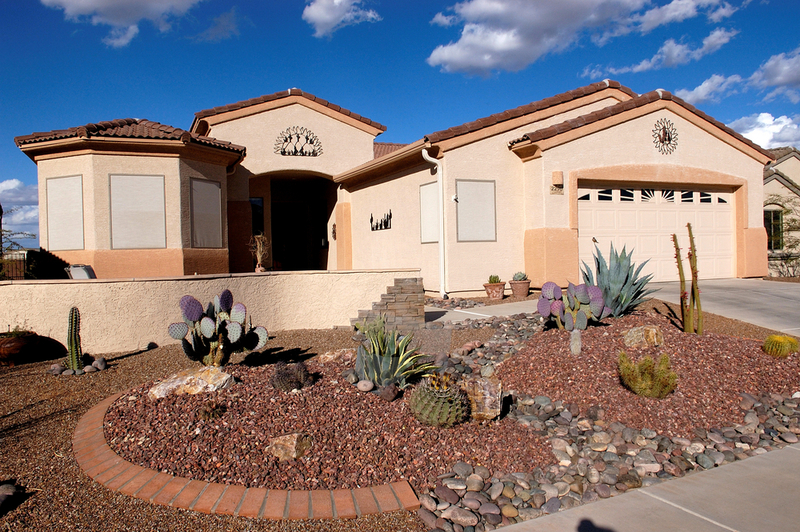 That way, our landscaping experts can reflect the natural beauty of this area in your yard, and you can enjoy plants that already grow well in our desert climate. Some people are surprised by how large the Engelmann Prickly Pear (Opuntia phaecantha) can become, especially if they planted it when it was young. At maturity, the Engelmann is 10’ in width and 4’ in height, which is very attractive when the spring blossoms appear, which is followed by the deeply contrasting fruit. Since this plant grows to a relatively substantial size, it is best that you choose a large, open area for this cactus to spread. While some people place this plant near their house or a walkway, it can grow to an inconvenient size, so it is best to use it as an anchor plant in a xeriscape yard. The Beavertail Prickly Pear (Opuntia basilaris) is a more moderately-sized prickly pear cactus. It can reach a mature size of 2’ tall and 3’ wide, though it is able to spread by dropping fruit and making the overall plant look larger. We recommend careful placement when it comes to the Beavertail. Unlike other cacti we have been recommending, the Beavertail has soft spines which can easily slip under your skin. It does make a good border plant, as it stays low and grows wide. Also, birds tend to be attracted to the brownish fruit the Beavertail puts out, so if you enjoy a little bird-watching, be sure to place this cactus somewhere in your yard where you can easily see it from indoors. Available in several colors, the Silver Cholla (cylindropuntia echinocarpa) can vary widely in its mature size, ranging from 3’ tall to 9’. 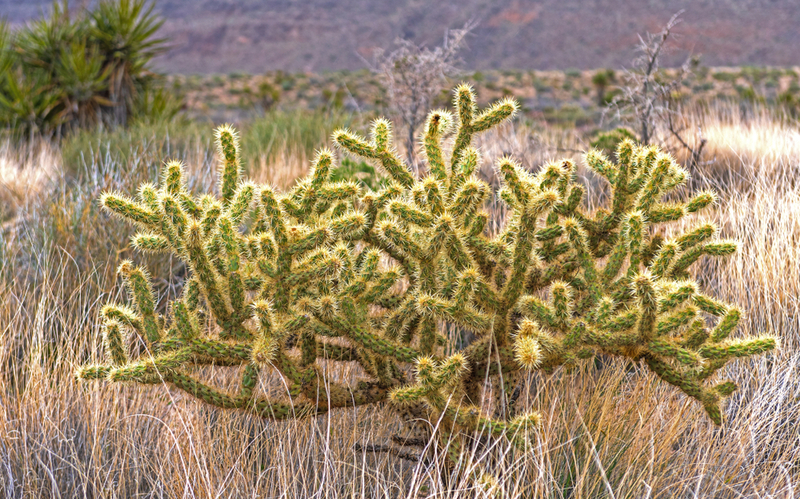 Also, depending on whether you trim your Silver Cholla will affect its mature width. As the Silver Cholla has a woody stem, it can act as a short cactus tree in a xeriscaped yard with small 6” segments acting as branches. We can’t talk about Beehive State common cacti and not give a nod to the Common Beehive Cactus (Escobaria vivipara). This charmingly small cactus reaches a mature size of 3-4” tall and 4-6” wide, making it ideal if you are looking to break up some of rock landscaping features. 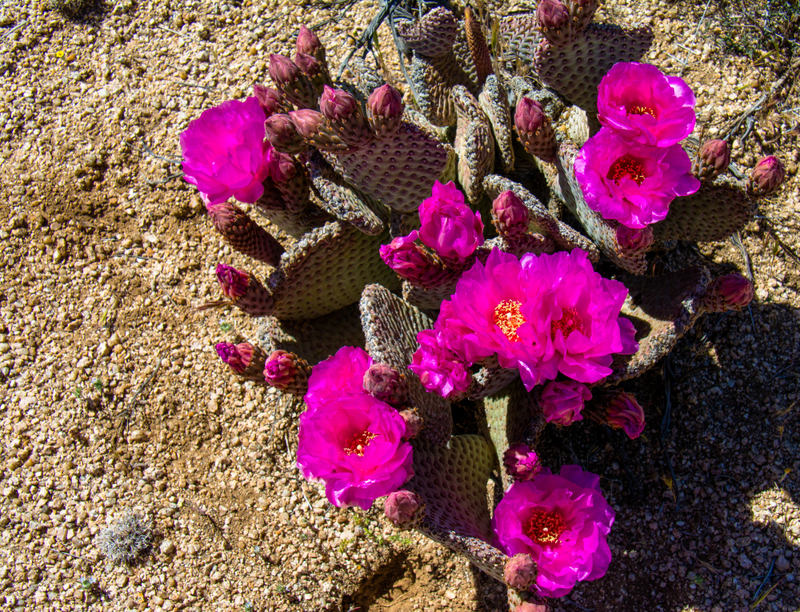 The Beehive Cactus is more noticeable in clusters, especially when their attractive blossoms appear. 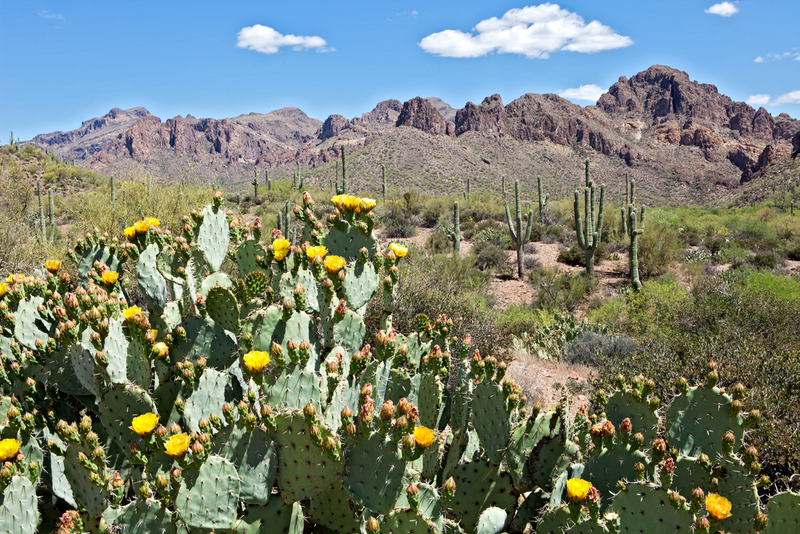 While you plan your landscaping, make sure that the Beehive Cactus can receive full sunlight. They can be easily overshadowed by larger plants and landscaping rocks, so plant them carefully. 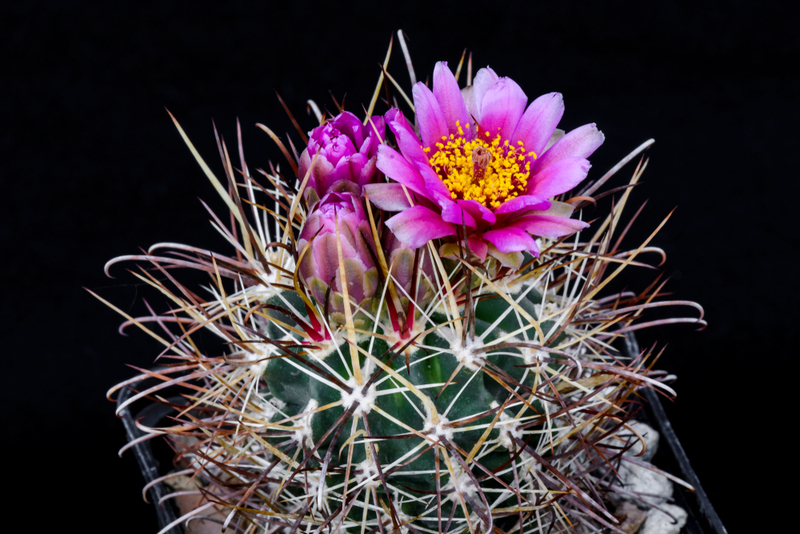 Growing a little larger than the Common Beehive Cactus, the Smallflower Fishhook Barrel (sclerocactus parviflorus) is another cylindrical cactus that can fit nicely into your landscaping. In diameter, the Smallflower can reach 4-6” in width and grow up to around 7-15” tall. These cactus can be planted singly or in clusters, as they will grow in a barrel shape and not crowd each other if you give them enough initial space. The Engelmann’s Hedgehog Cactus (Echinocereus engelmannii) is sometimes called the strawberry hedgehog cactus. It is a low, clustering cactus which generally grows to be 1’ tall and 2’ wide. Aside from the pretty magenta blossoms, this cactus also puts out attractive fruit that is strawberry-red. This cactus works great in clusters around your xeriscaped yard, as it often sports either bright blossoms or fruit. You may not want it near an entryway or pathway, as it does have long spines which can spike the unwary. For expert help with your landscaping project, whether you are looking to refresh your plantings or have a new retaining wall built, contact us. We look forward to helping make your dream landscape a reality!